Diminutive Roommate had a medical scare recently, and was super stressed about it. 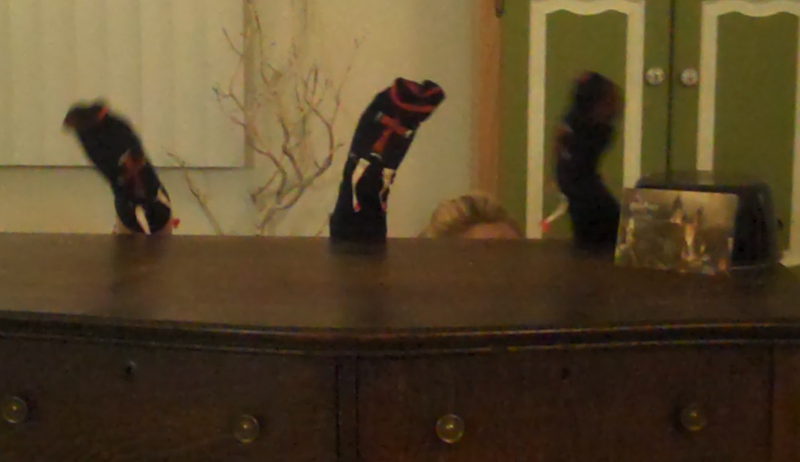 Teacher Roommate offered to do a puppet show to cheer her up, and she took the offer seriously. 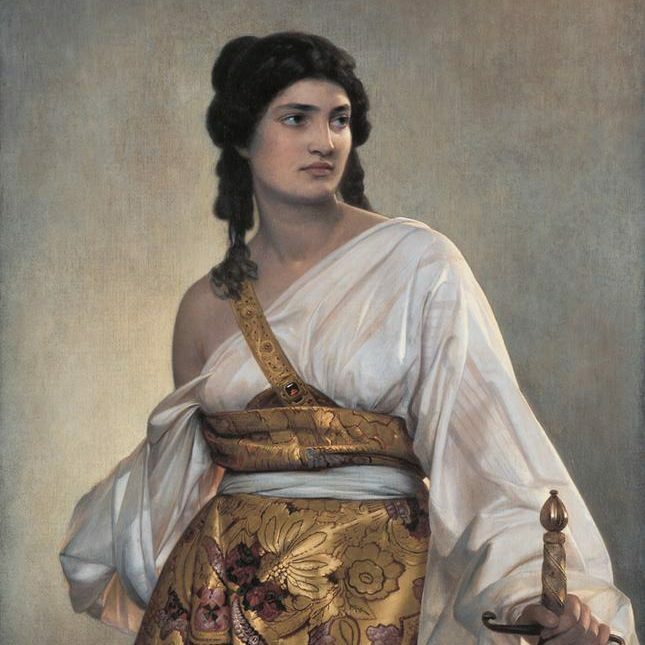 I decided we should do a musical, and the first song that came to mind was “Knights of the Round Table” from Monty Python’s Quest for the Holy Grail. 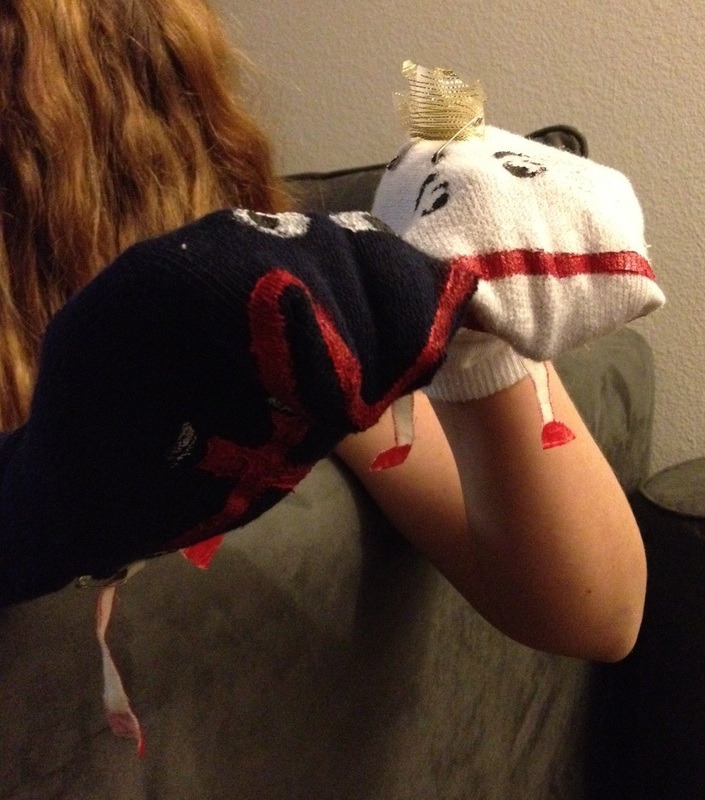 Teacher Roommate is quite the artist, so she was on sock puppet duty. I learned the basic chords on the ukulele to play the song so we had some instrumental to sing along with. The guy who got us into ukulele came to play with me, and another friend came to play the king puppet and one of the little knight puppets. We needed a castle to use for Camelot, so Teacher Roommate got her postcard from Harry Potter World and propped it up in front of the pot we used for the bridge where people’s helmets get banged on with a wooden spoon. It was… total chaos, but Diminutive Roommate was super pleased. We had a blast, ate some strawberries, drank some beer, and humiliated ourselves to put on a ridiculous show for a friend. Worth it.